Artisan goods are defined by their quality, precision, and individuality. At Fendrihan, we’re proud to offer exceptional artisan made shaving and grooming tools and accessories. Expertly crafted by skilled craftsmen, artisanal goods bring simplicity and refined elegance back to wet-shaving. 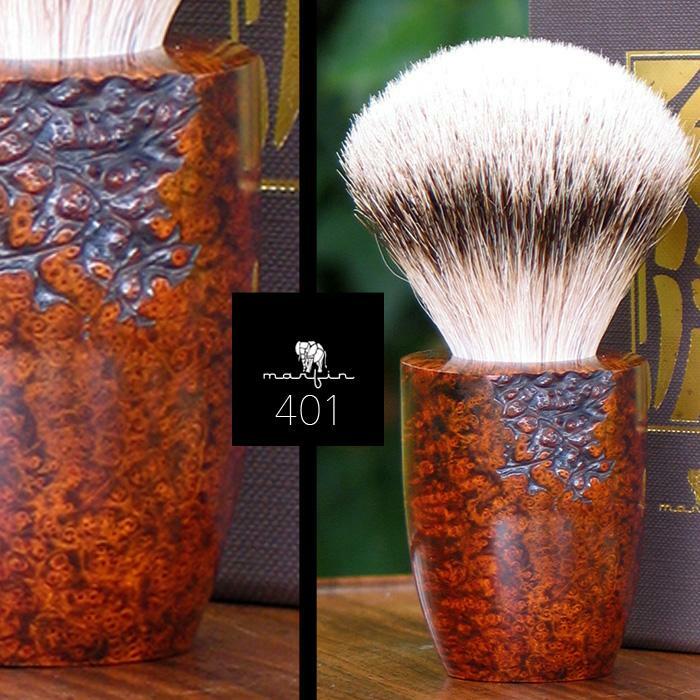 Made in Italy by Marco Finardi, each Marfin brush is hand-crafted with premium briarwood to form exclusive handle styles. Topped with high-grade silvertip badger hair, each brush takes approximately three weeks to complete and is marked with an individual serial number. Hand-crafted in British Columbia, Paragon Shaving crafts its luxurious pieces from Mahogany wood sourced from Central America. The natural grain of the wood provides varying wood patterns, giving each brush its own identity. Paragon Shaving is also known for crafting ergonomic handles that provide a comfortable and firm grip. 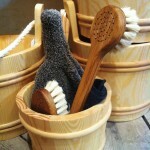 Paired with a synthetic, badger, or boar knot, these brushes have a firm backbone and are soft on the skin. 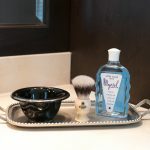 With the goal of reintroducing elegance to the wet-shaving world, Claude Pilon left his career to explore his passion. Beginning in 2015, Claude founded a line of handcrafted shaving and grooming products under the name Henri et Victoria. 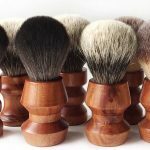 Shaving soaps, shaving balms, and shaving brushes are among the high-quality goods offered. Inspired to create a natural shaving solutions as the result of his own sensitive skin, Will Carius began Barrister & Mann in 2013. 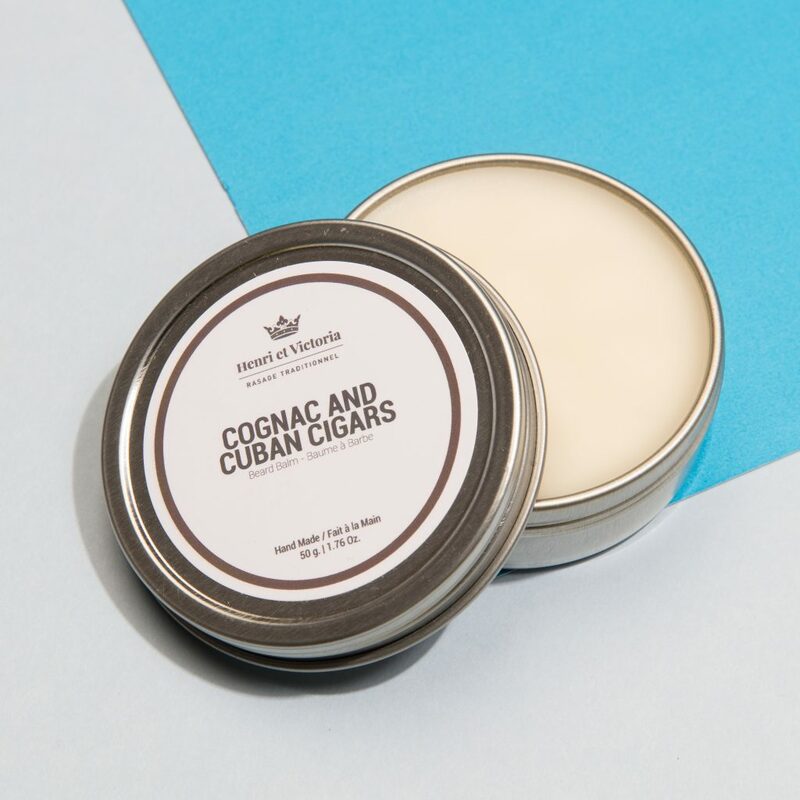 Formulated with gentle and nourishing ingredients that include shea butter and Vitamin E, Barrister & Mann products feature unconventional fragrance and are handmade in the USA. 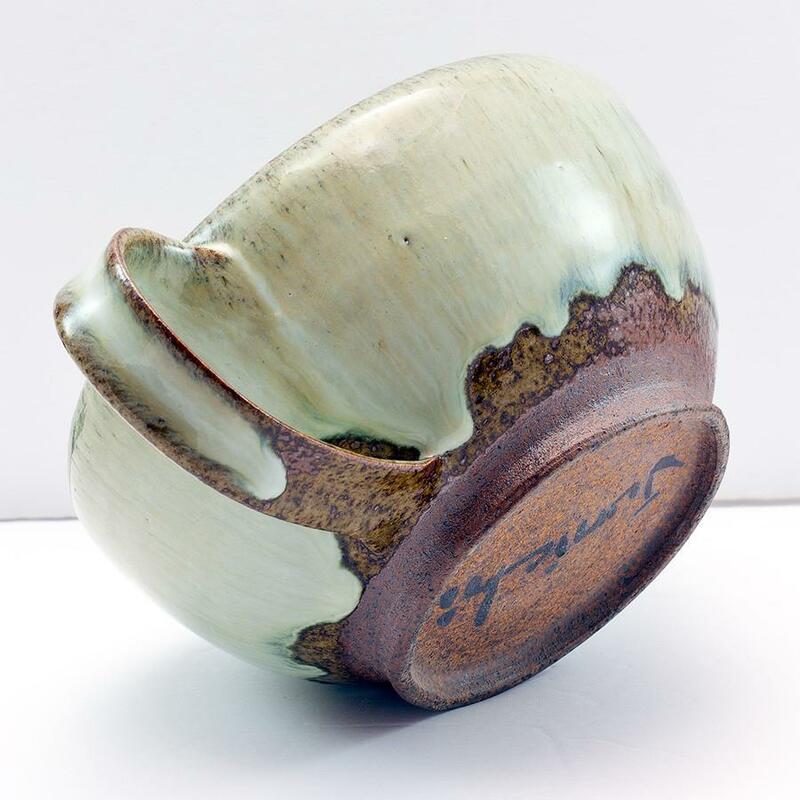 Mr. Junichi Tanaka is a gifted and visionary ceramic artist from Whonnock, British Columbia. Commissioned by Fendrihan to create shaving accessories, his shaving scuttles are crafted from glazed Alberta clay, shaped through a 6-day process. 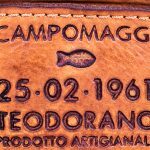 Combining art with functionality, Campomaggi’s leather goods collection is made in Tuscany and sold around the world. Everyday styles from backpacks to briefcases are reinvented and shaped using high-quality cowhide. What distinguishes a Campomaggi bag is the ancient look of each piece that is achieved through the brand’s signature piece dyed practice. Strop expert known worldwide, Mr. Kanoyama, precisely cuts and crafts each strop by hand in his workshop located in Tokyo, Japan. Made using authentic cordovan horse leather and woven canvas, the strops are durable, high-performing, and made to last. 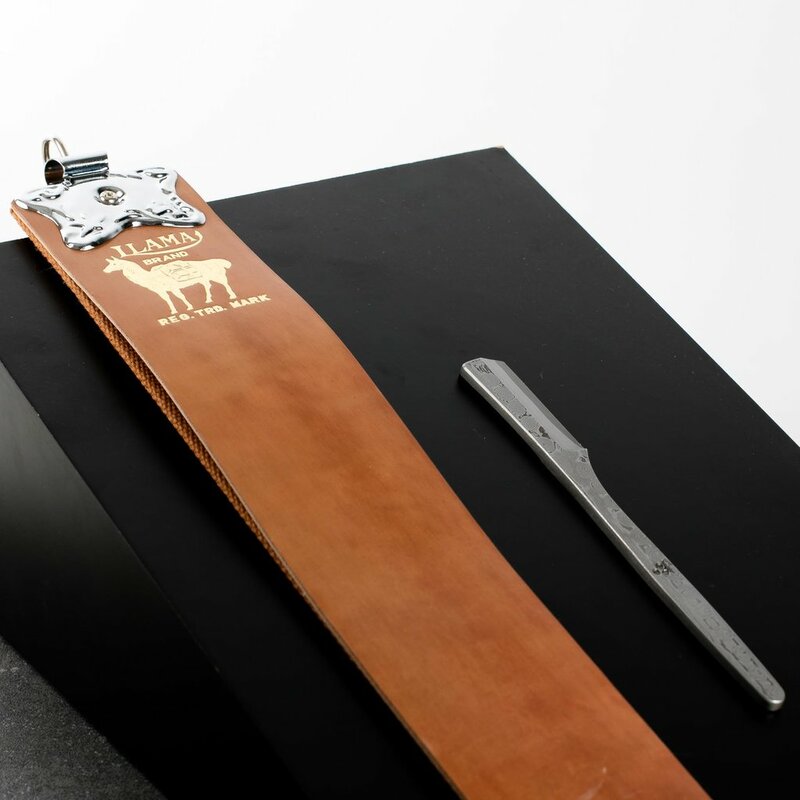 All Kanayama strops are given a number that relates to the thickness of the leather, ranging from 2196 at the thinnest, to 80000 at the thickest. 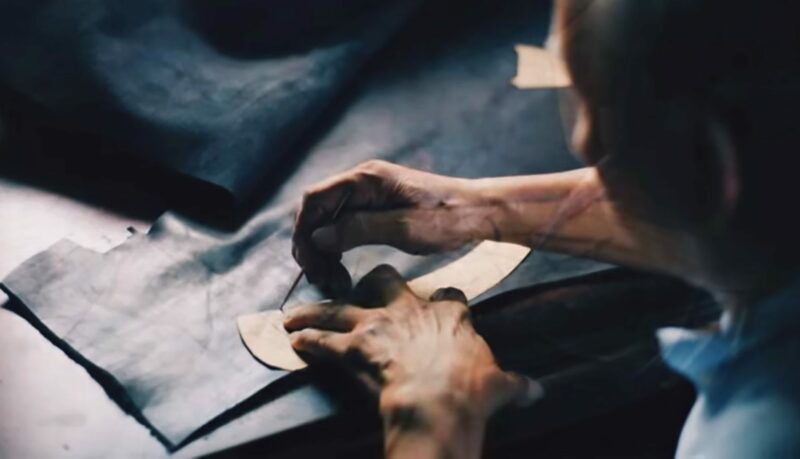 Thicker leather is more durable and can withstanding a higher number of stroppings over its lifespan, but requires more time to craft, and is more expensive as a result. An iconic Swedish brand, Iris Hantverk products are handmade by a dynamic group of craftsmen, five of whom are visually impaired. Making each product according to Swedish tradition, their brushes incorporate horse hair, cereal root, goat hair, and coconut fiber into their bristles. View our full collection of artisan products here. Win a Paragon from Fendrihan!